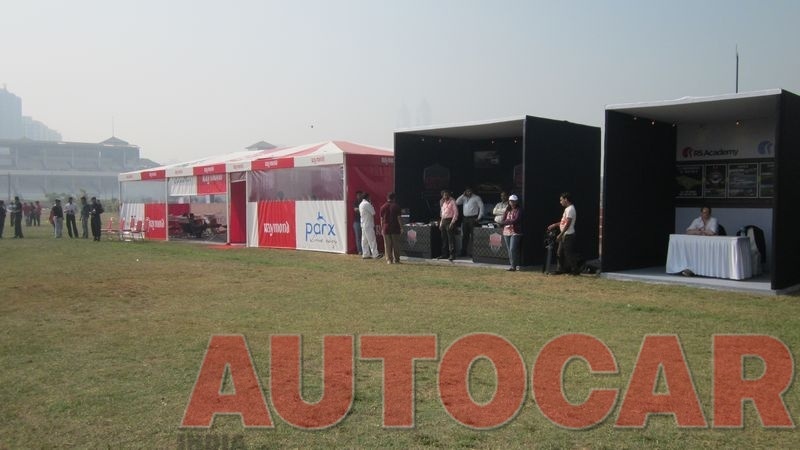 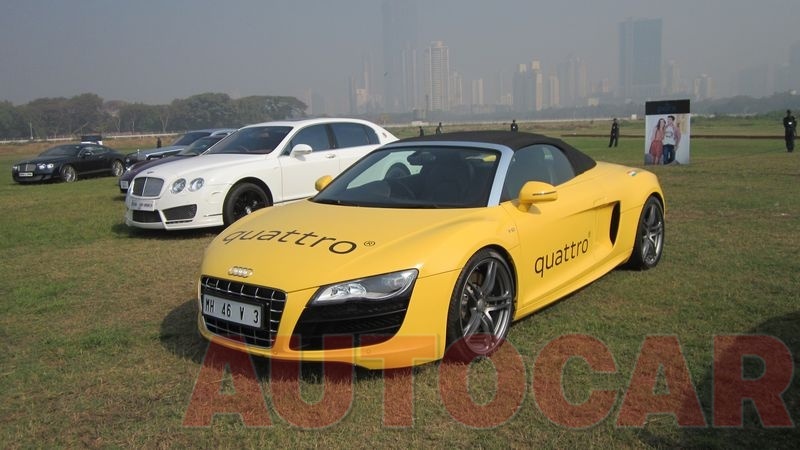 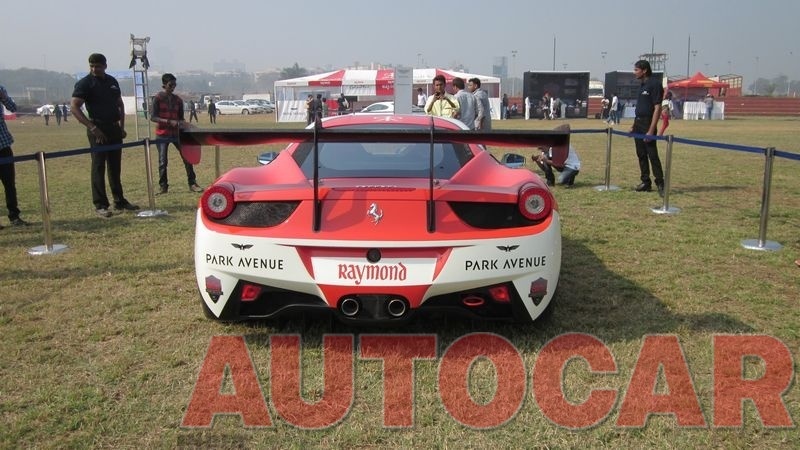 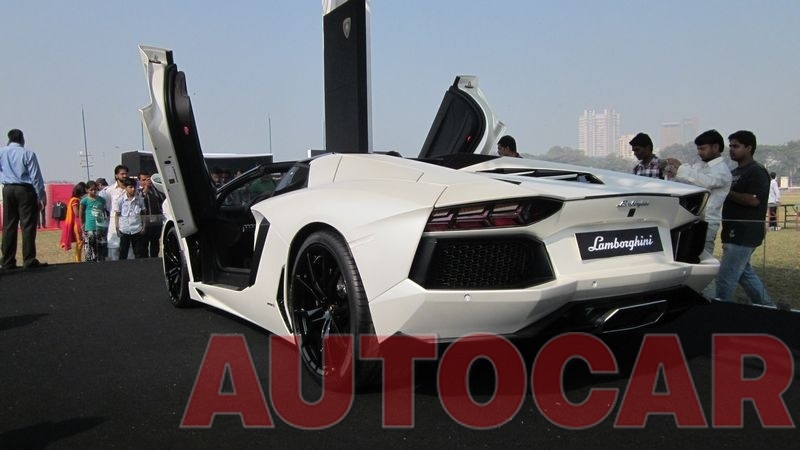 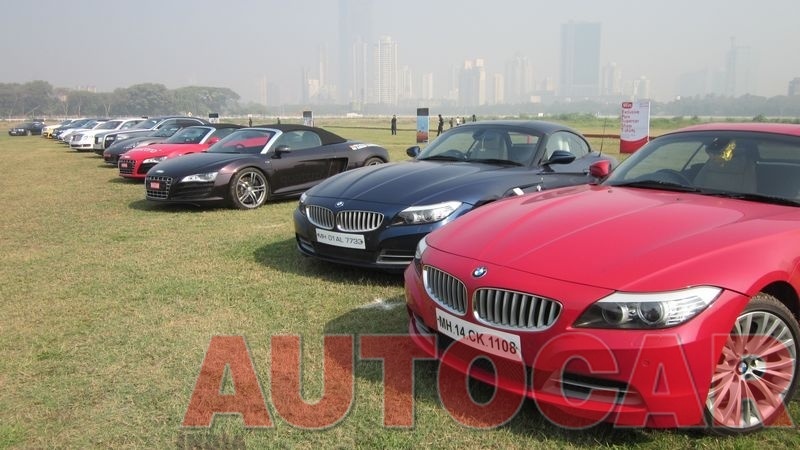 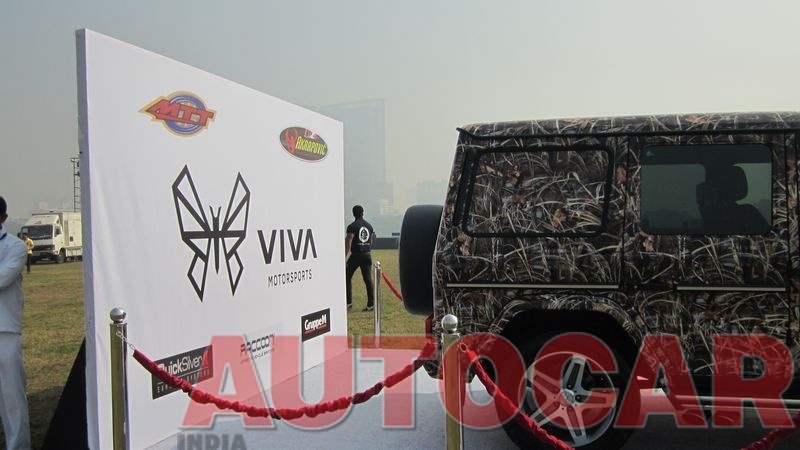 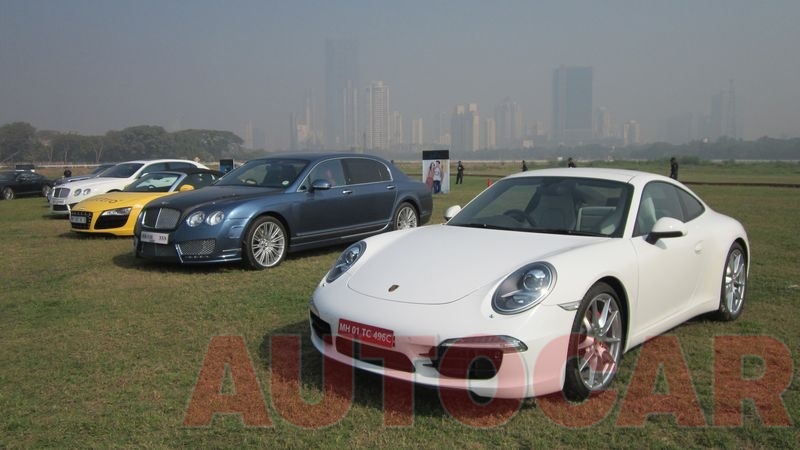 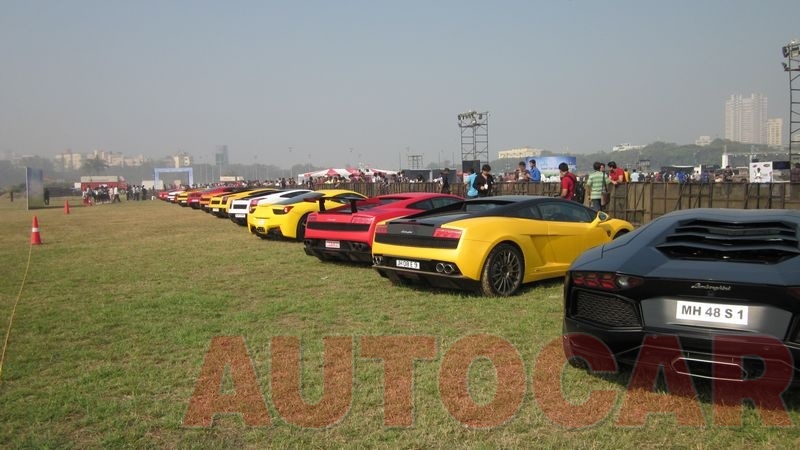 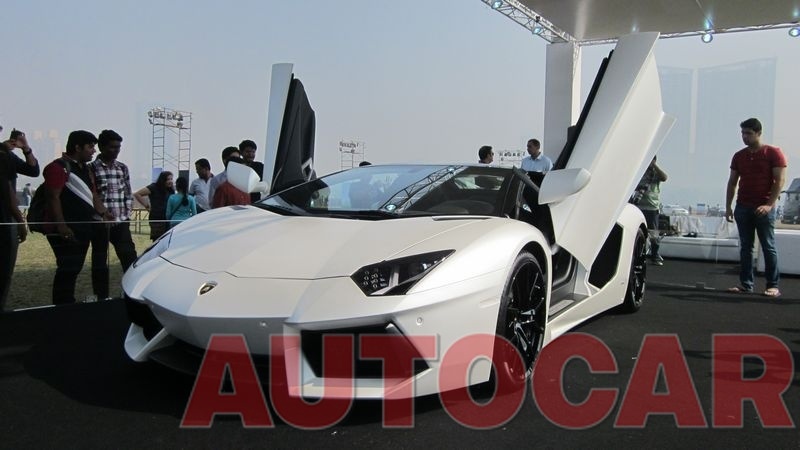 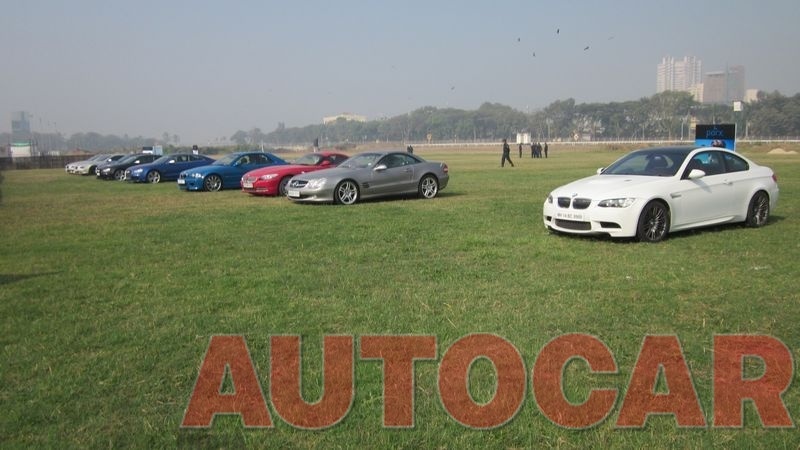 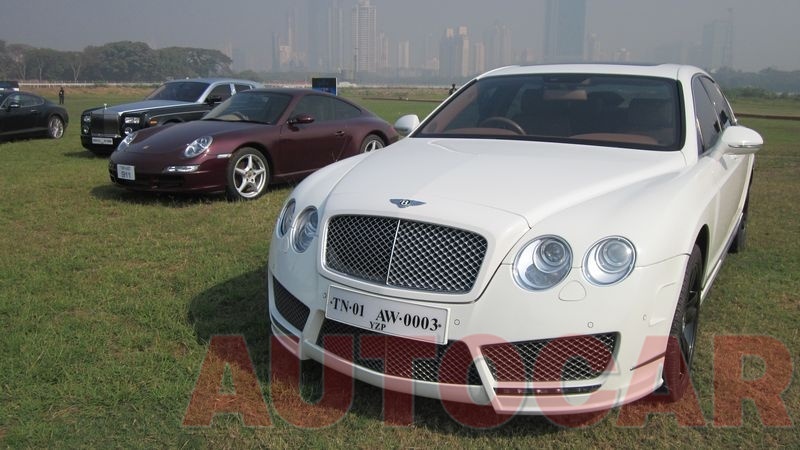 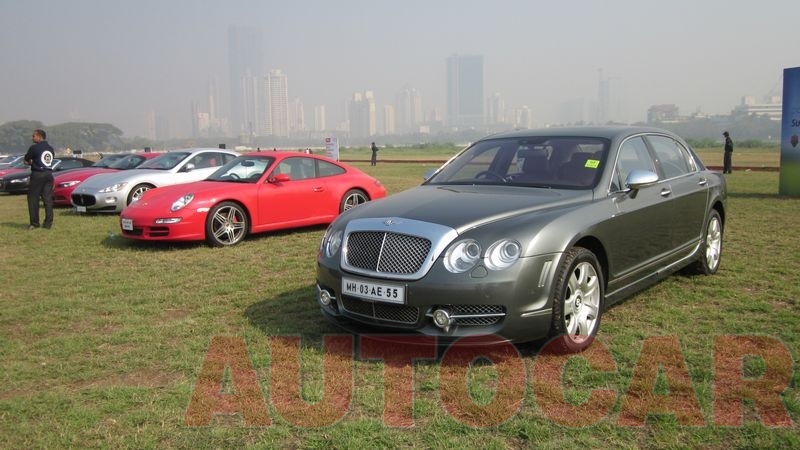 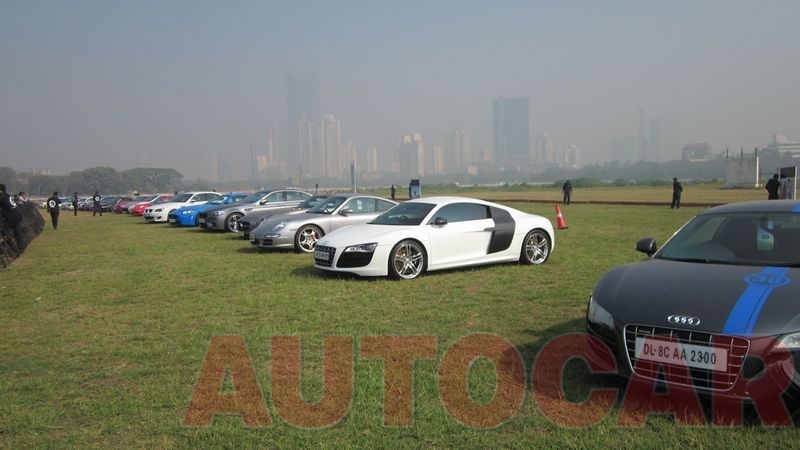 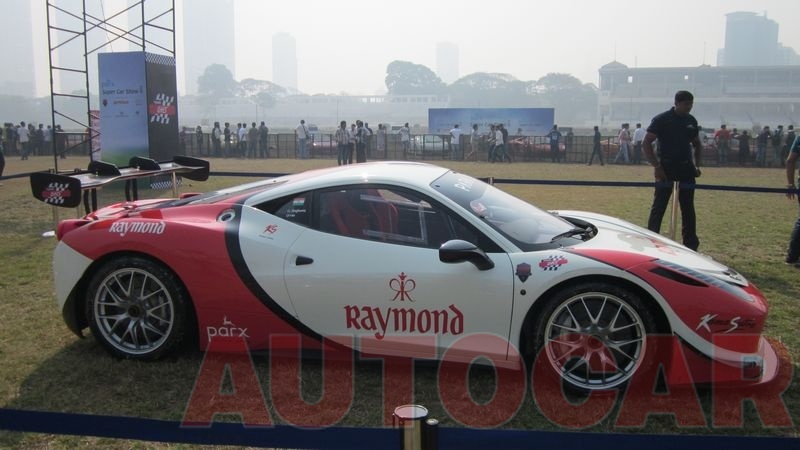 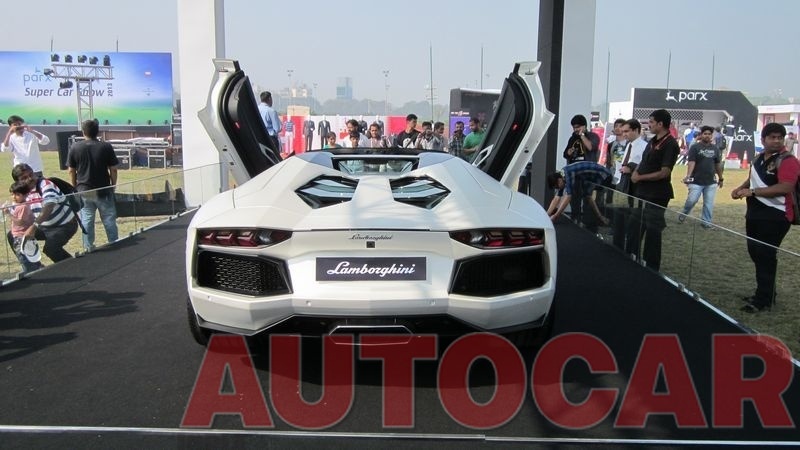 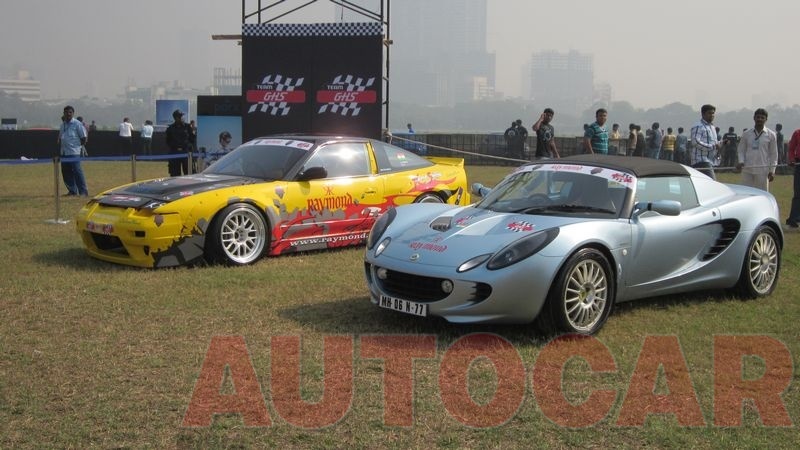 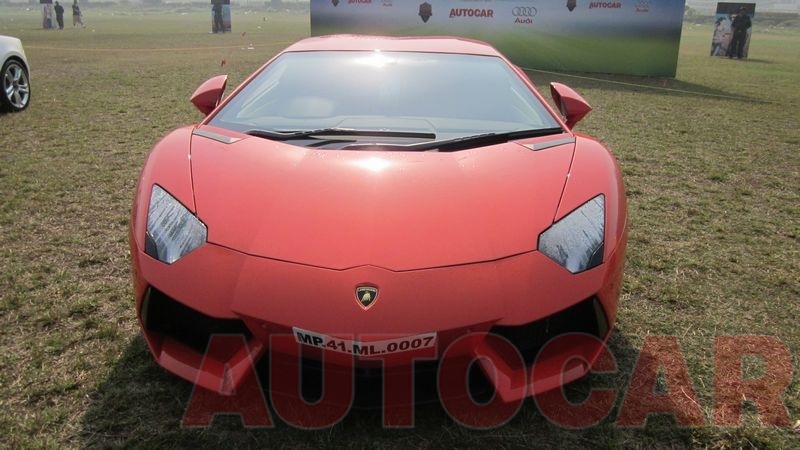 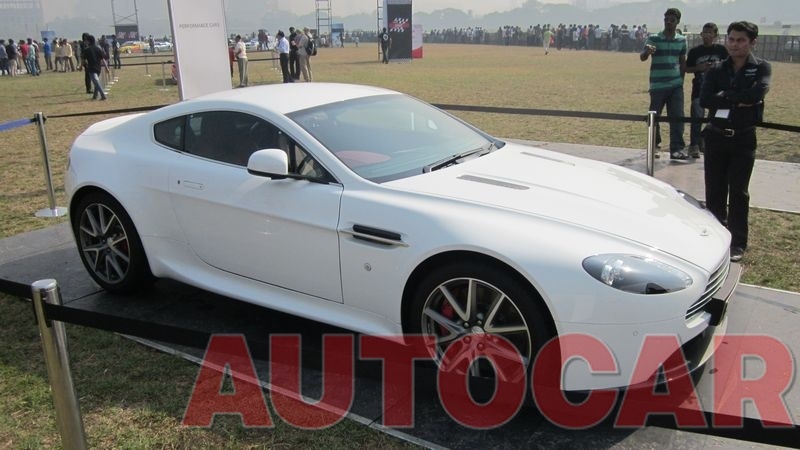 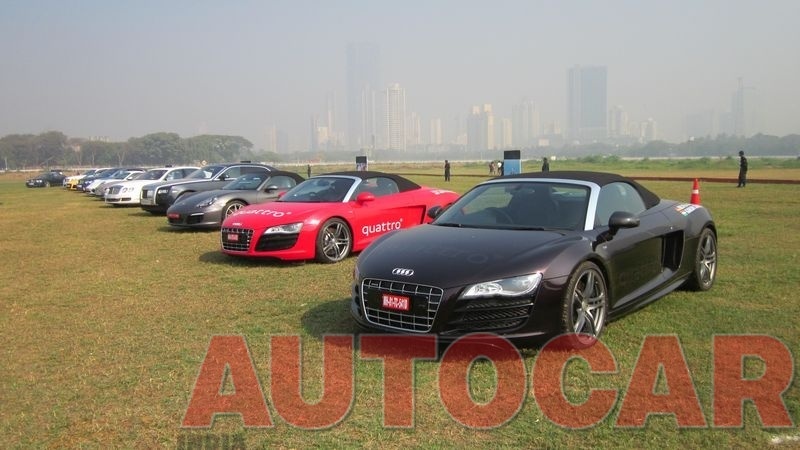 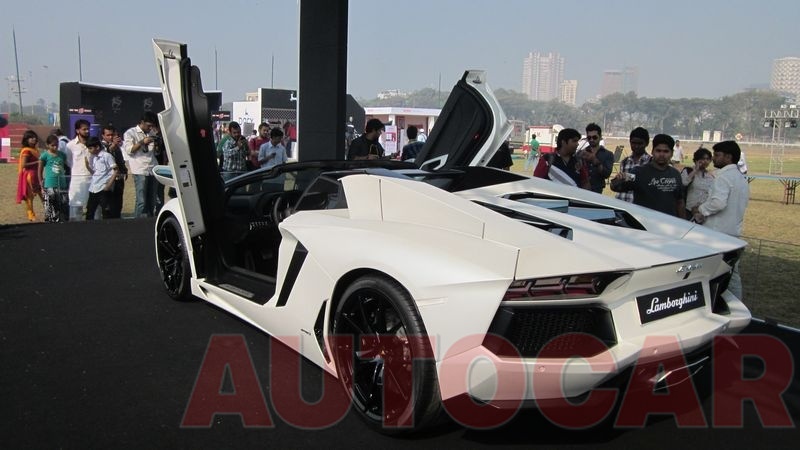 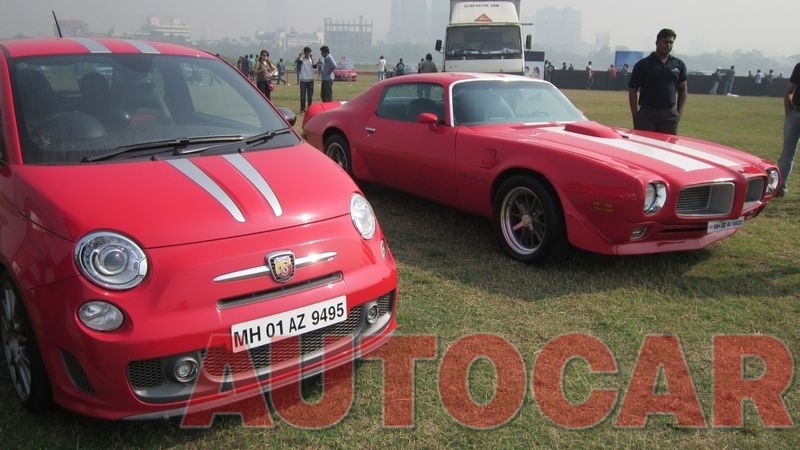 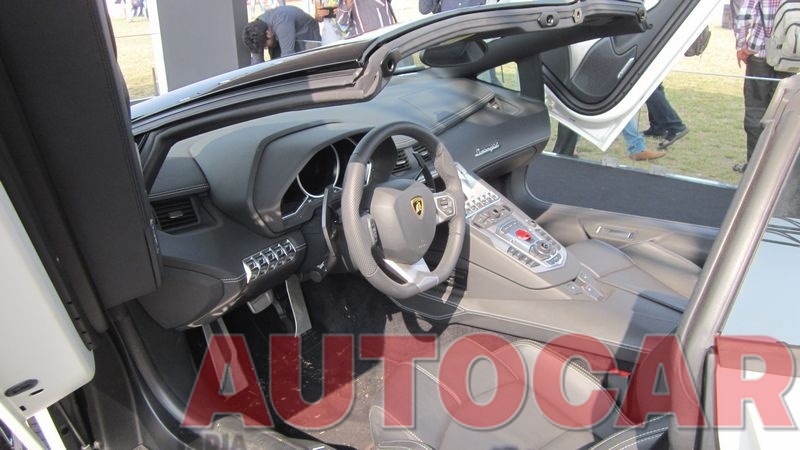 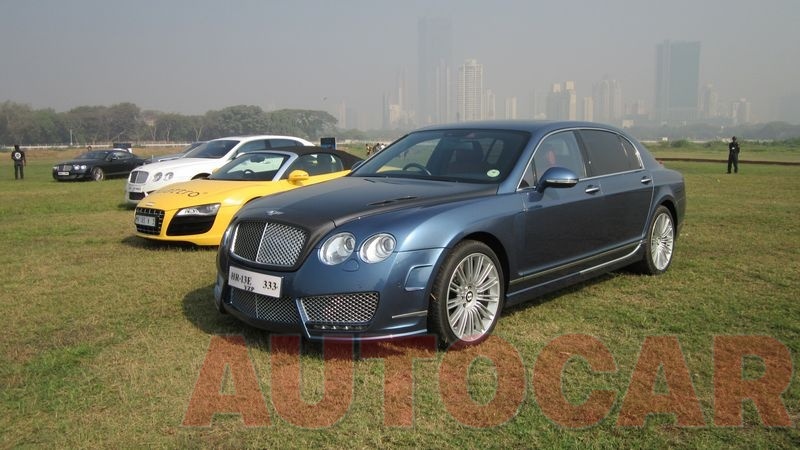 The Parx Super Car Show kicked off this morning at the Polo Grounds, Race Course in Mumbai. The show is spread over two days. Today is the static display of cars while tomorrow there will a parade of the cars driving through the city. 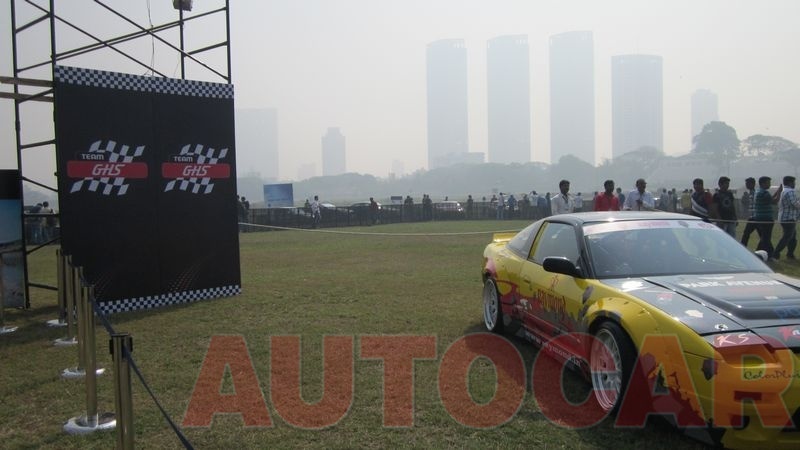 Should be a great show since its a long weekend for most people. 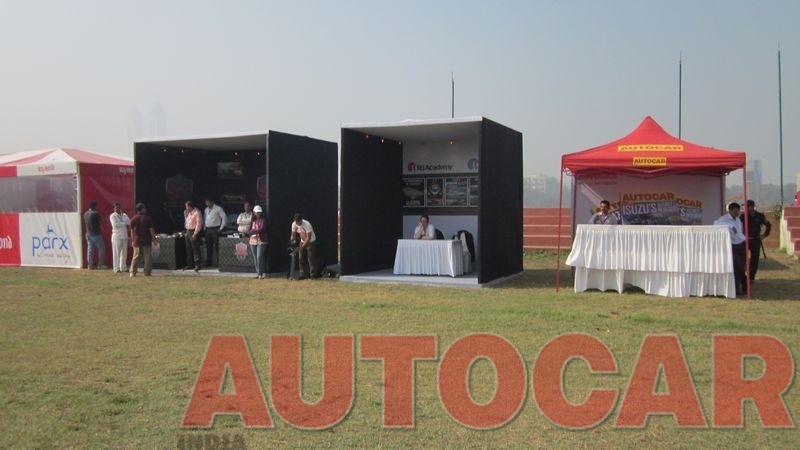 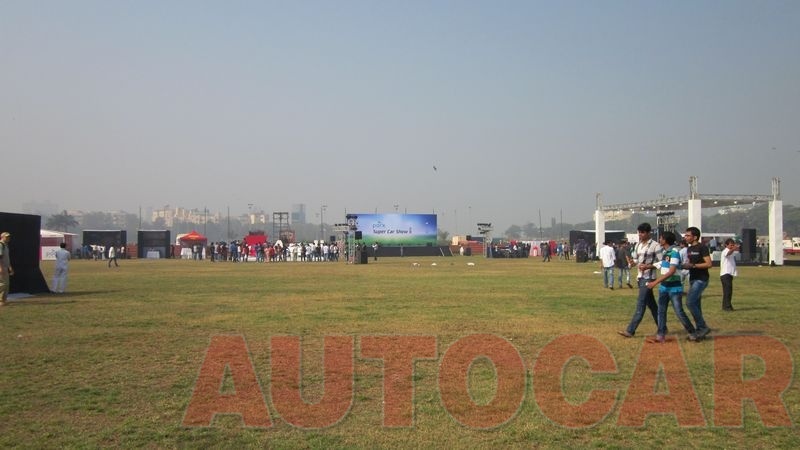 Crowds are sure to throng the venue to get a glimpse of their favourite machines. 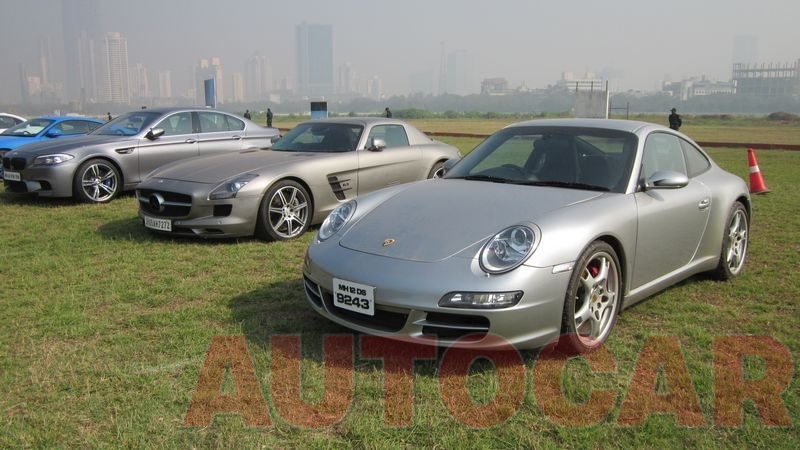 Everything find a place here right from Italian exotics to German beauties. There are a total of 4 Aventadors including the Roadster and the special highlight of the show is the Y2K bike which runs on a turbine engine. 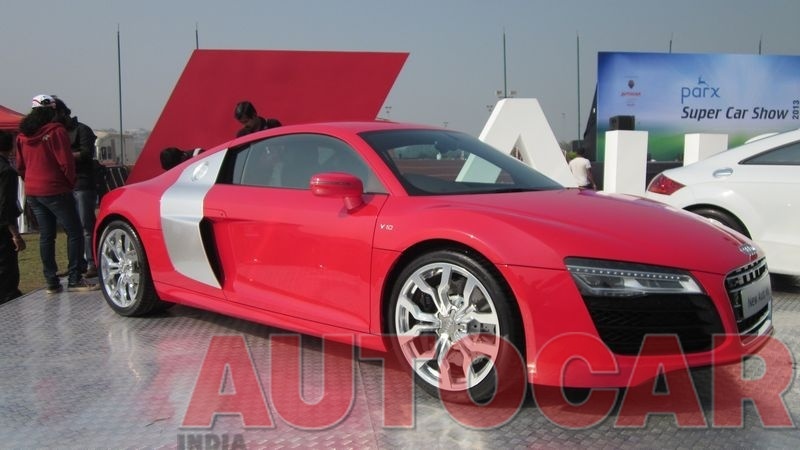 Audi has displayed the new R8 as well. It has to be heard to be believed. 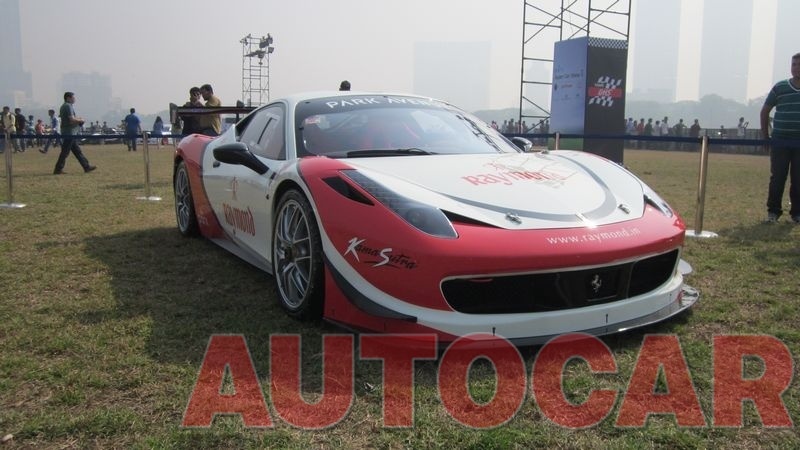 Also on display were Gautam Singhania's Drift cars and his Ferrari 458 Challenge Track car. I got there early morning to get some pictures before it gets packed. 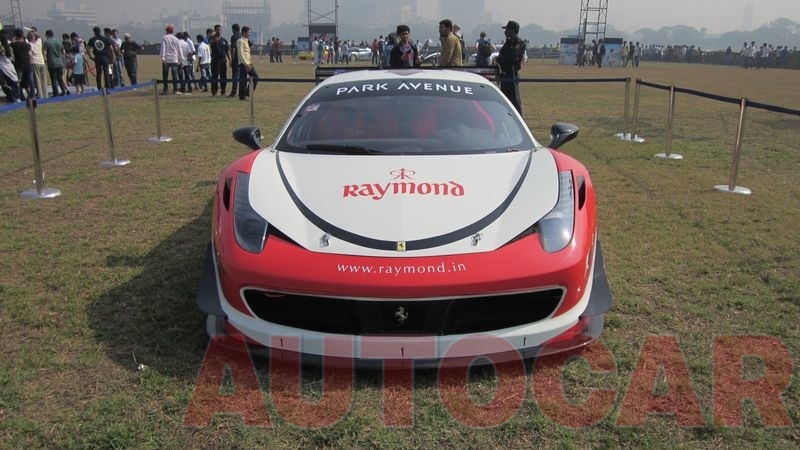 Very nice coverage done by you Mr. Prancing Horse, lots of crowd had build up later in the day. 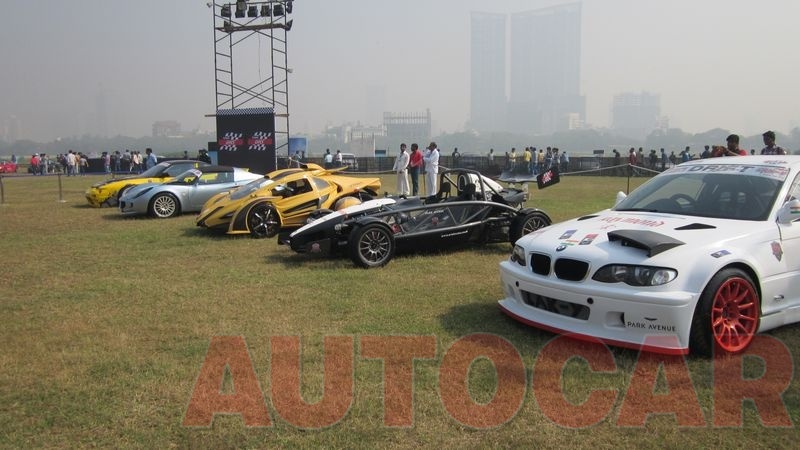 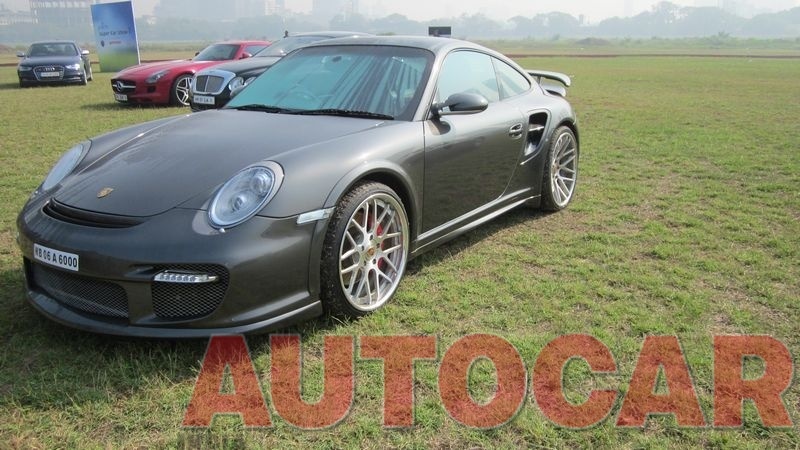 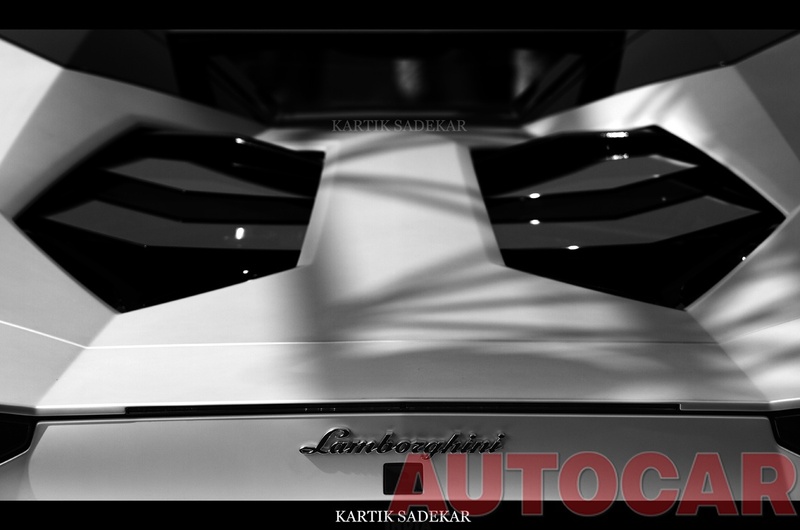 By far this is one of the best annual supercar events that takes place in the Mumbai city. 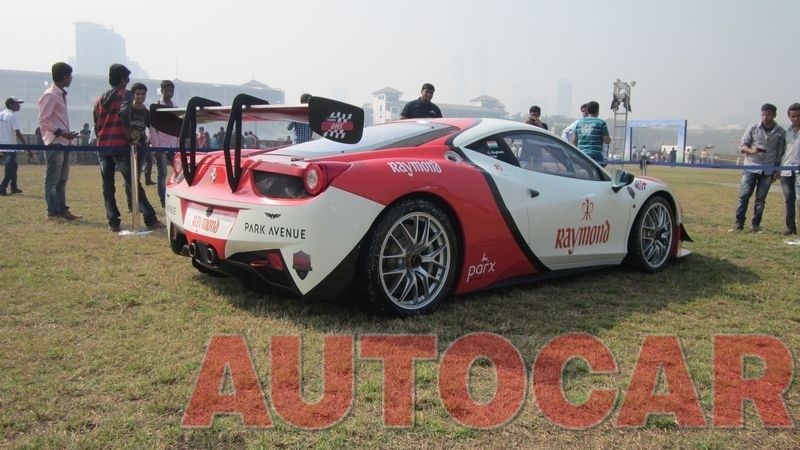 Where will they be passing through on the Bandra side? 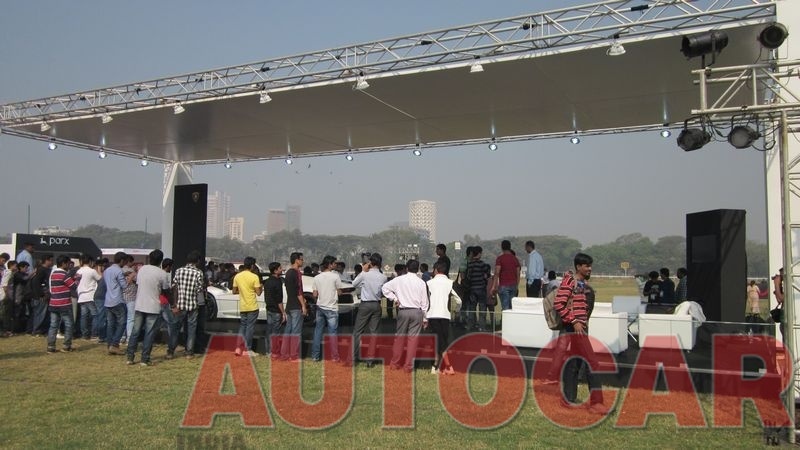 I'd like to get a view from Kalina, so that I can see them in action and not just on display as I always have each year. 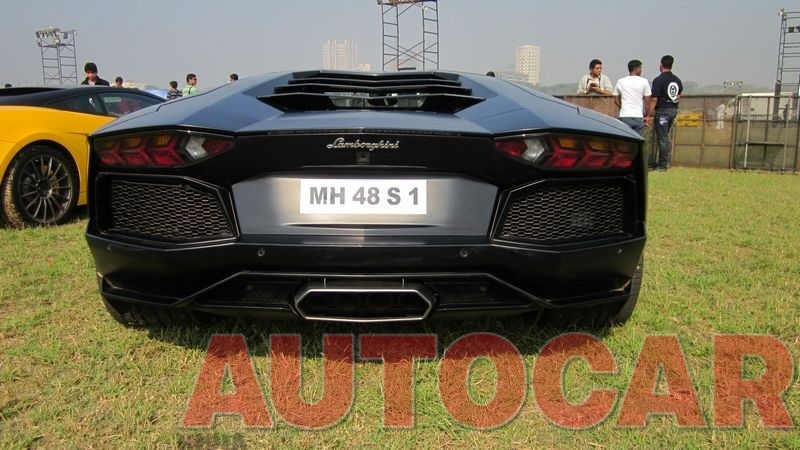 The best way is to position yourself at Bandra Reclaimation. 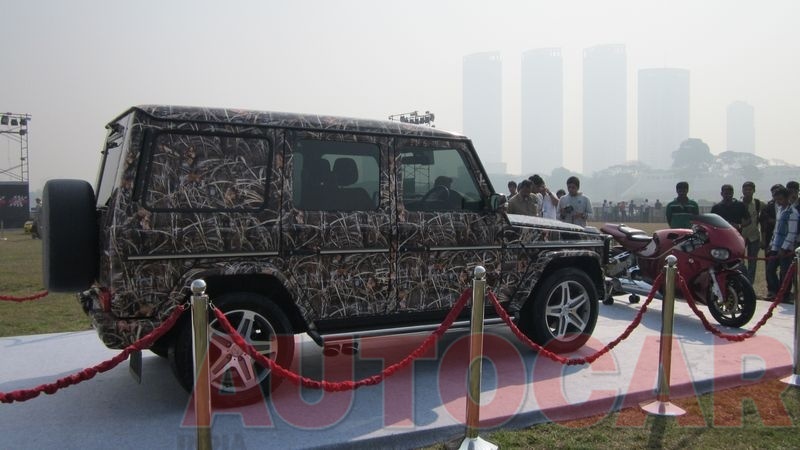 Thats where you usually get to see them fly by. 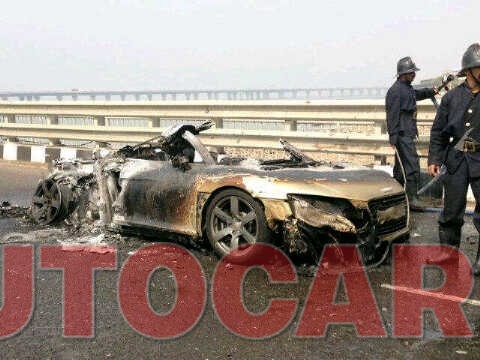 Audi R8 caught fire duing PARX? Does anyone know more about this? 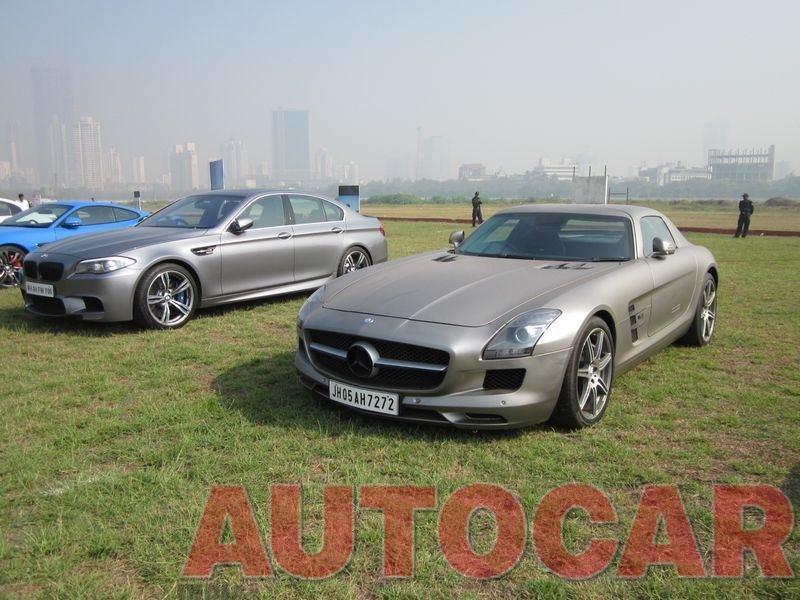 Great coverage, thanks for the eye-candy share! 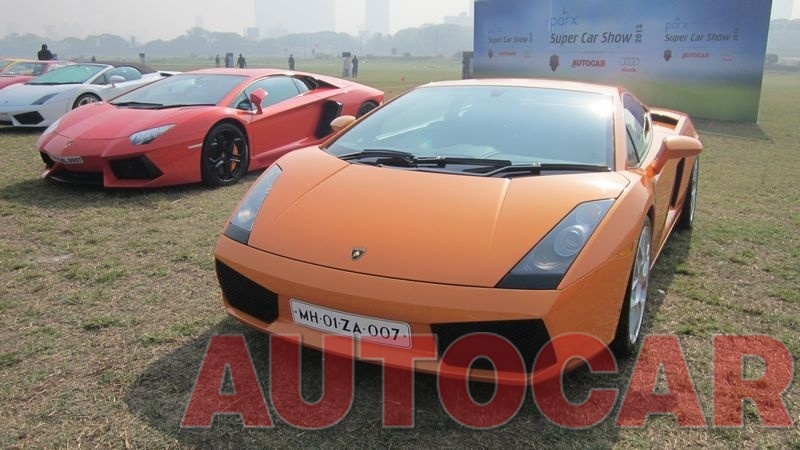 I stood at Sahara-Star, and surprisingly, the cars were late. 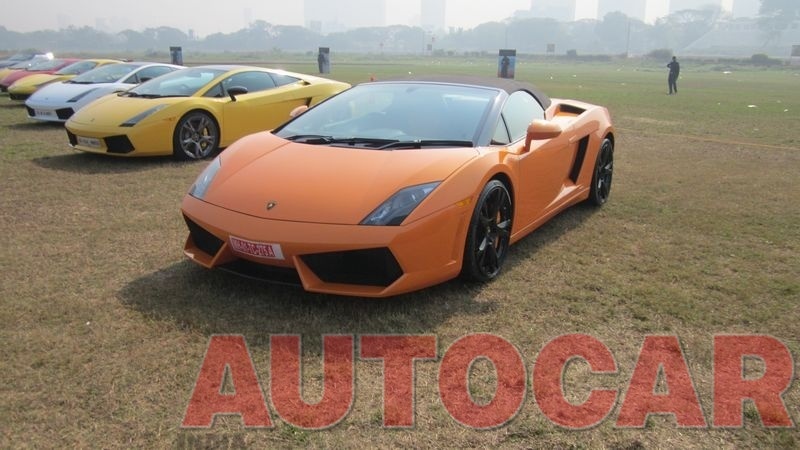 The first car was that grey Audi R8, and then a stream of Lamborghinis, then the BMW roadster. 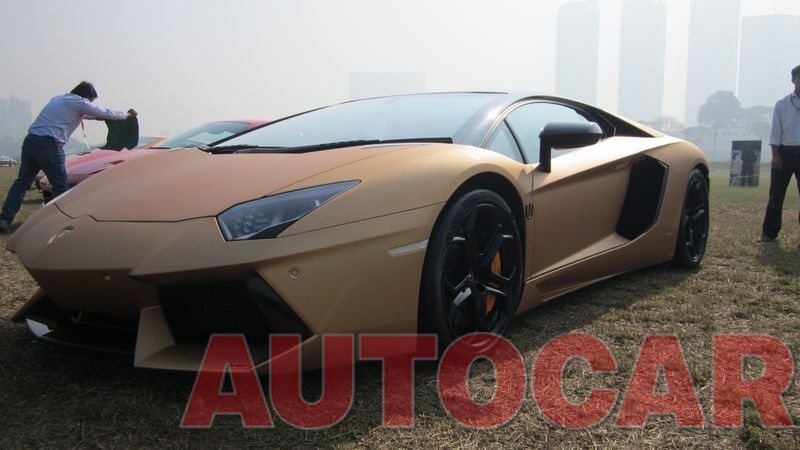 I got one more, no two more Lamborghinis, including the Aventador coupe and roadster. 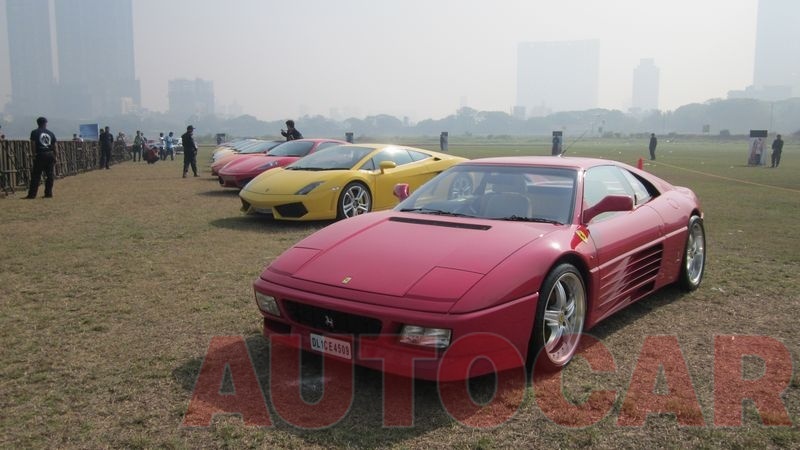 I have seen the Ferrari 348 on show, and today, I got to see it in motion. 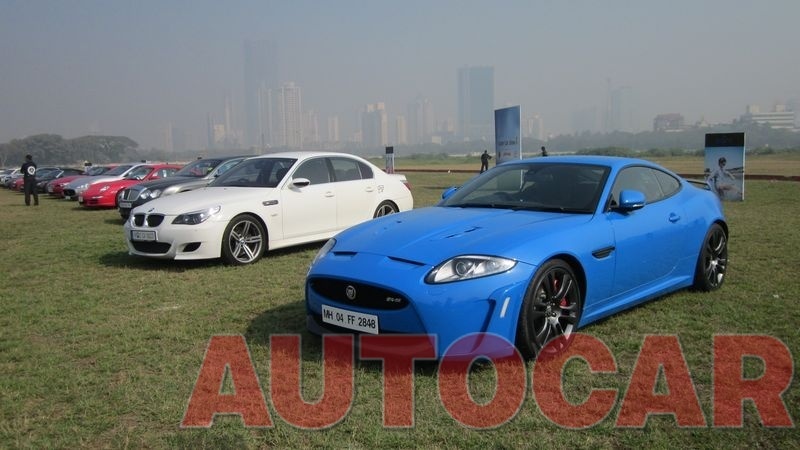 That blue Jaguar, I had seen it at the APS, was that the one? 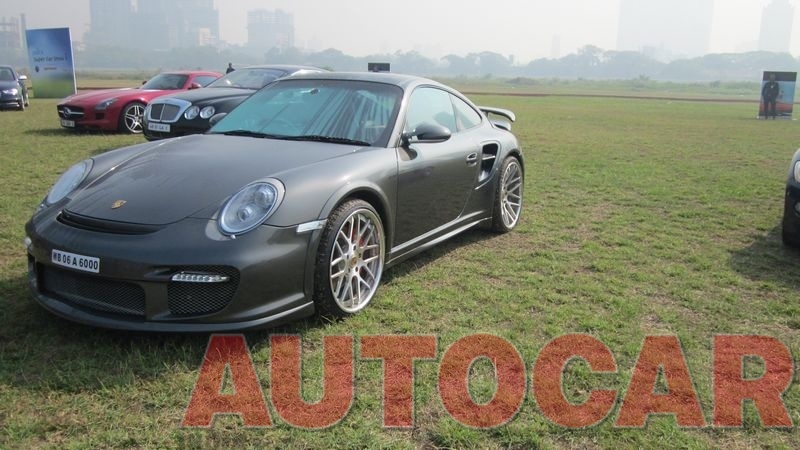 I caught an Audi TT, a Porsche Panamera, more BMWs, a Jeep (usually a reporter, but unusually just this one) and the last car was a white Porsche, and we waited for an hour. 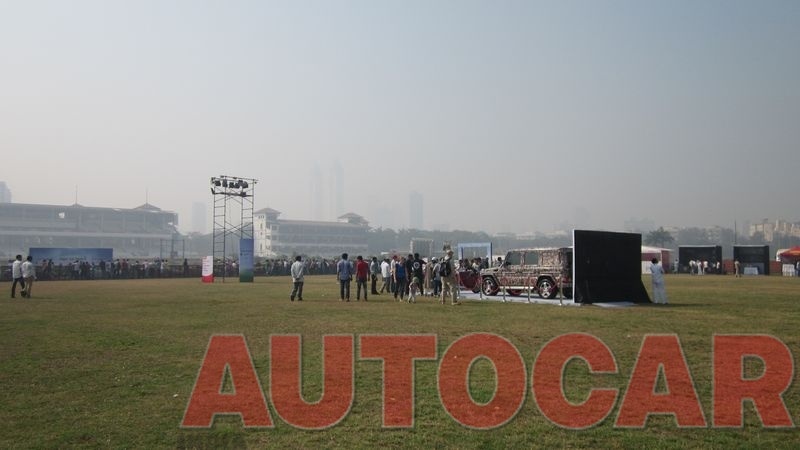 No more cars. 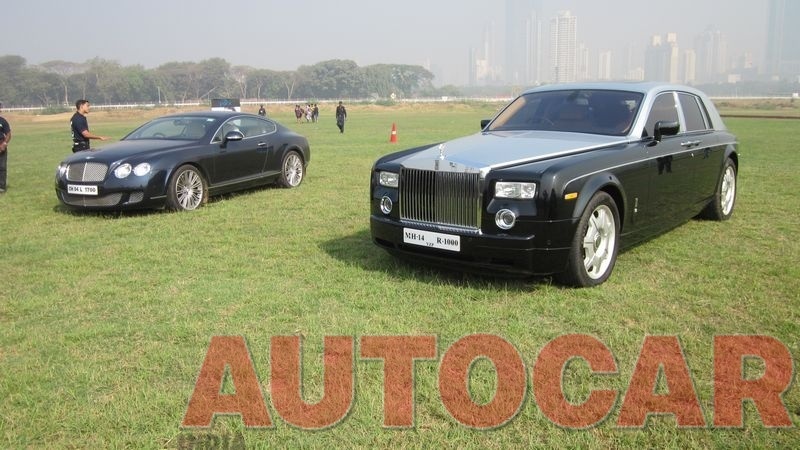 Not even the Rolls-Royce that brought up the rear. 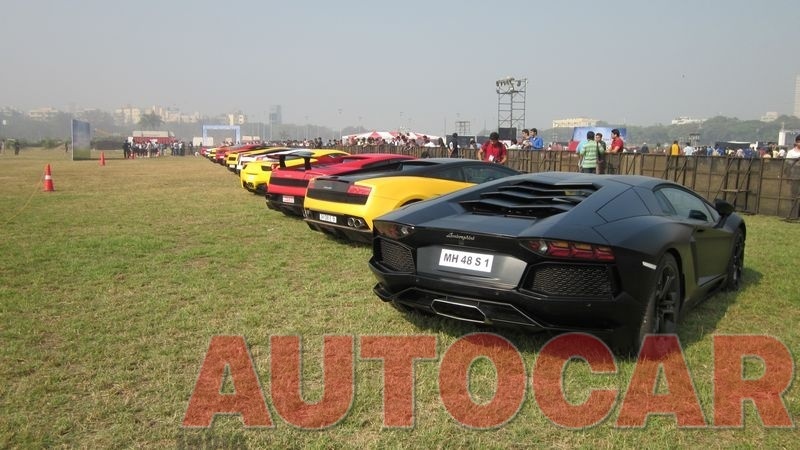 The attitude of some of the other drivers was quite disappointing. 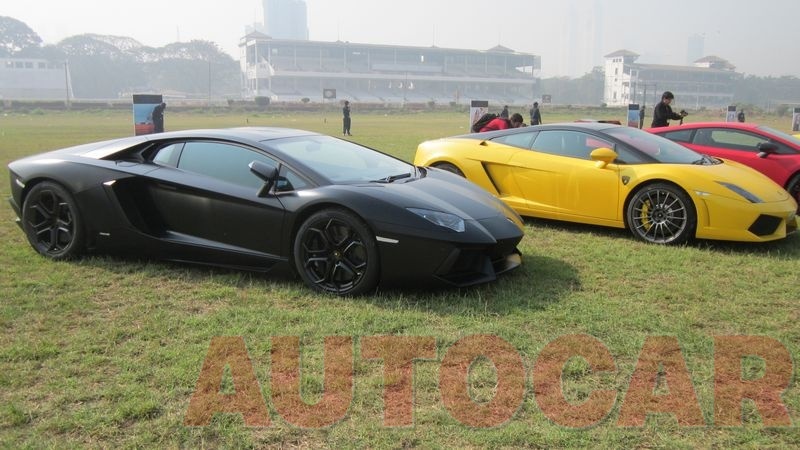 You are not driving supercars. Do not compete with them. There were plenty of clowns, in DZires, NHCs, and one exceptional idiot who was driving a pale blue Baleno with a beacon- that braked hard and suddenly took off like one of those supercars. 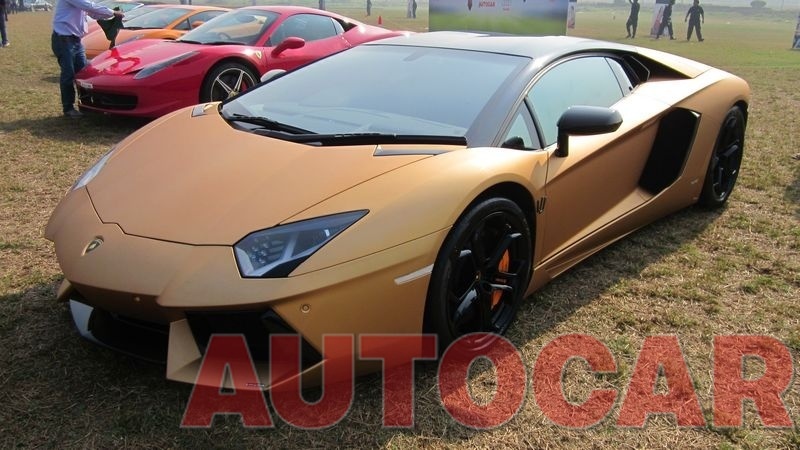 I have that on video. 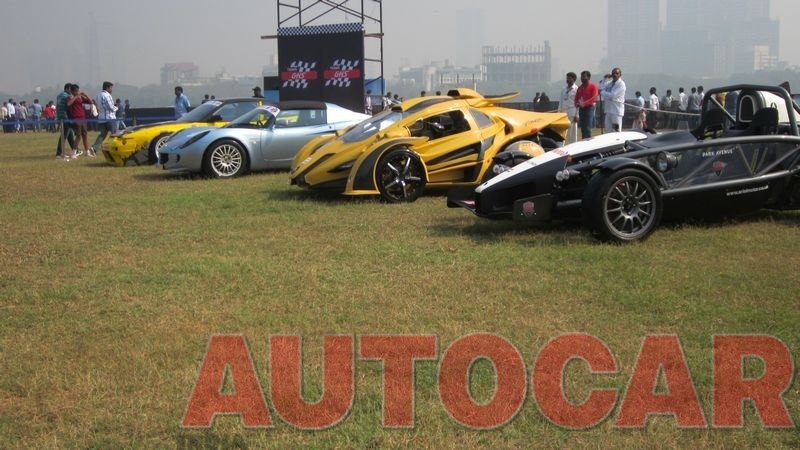 I didn't, however, catch a video of a minister's three-car convoy getting a clear road to move ahead, although I got several supercars stuck in traffic. 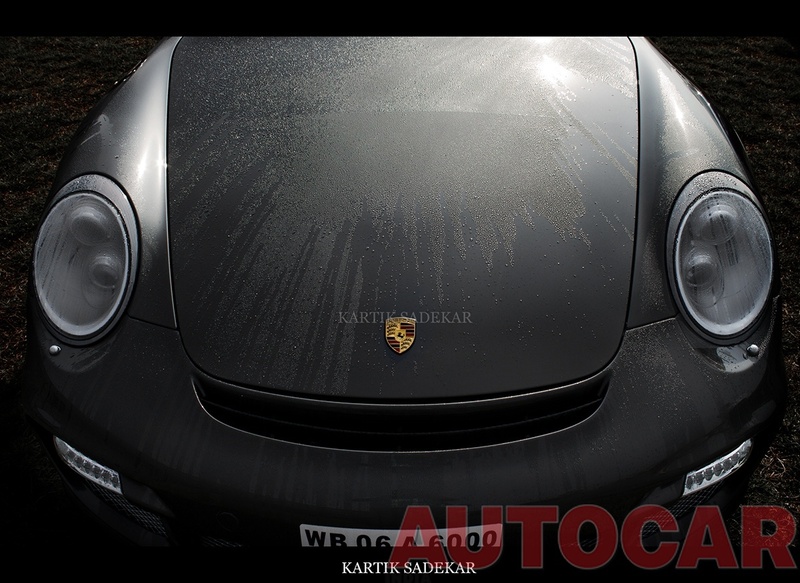 Videos will come in some time, like, when I can figure how to extract, trim and upload my recordings. 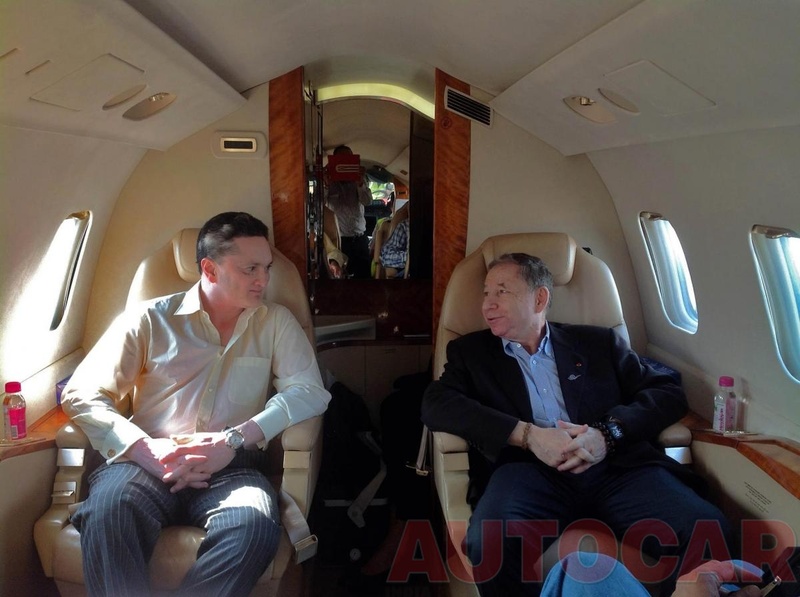 Yes it was all over the news, PH you ought to have covered this! 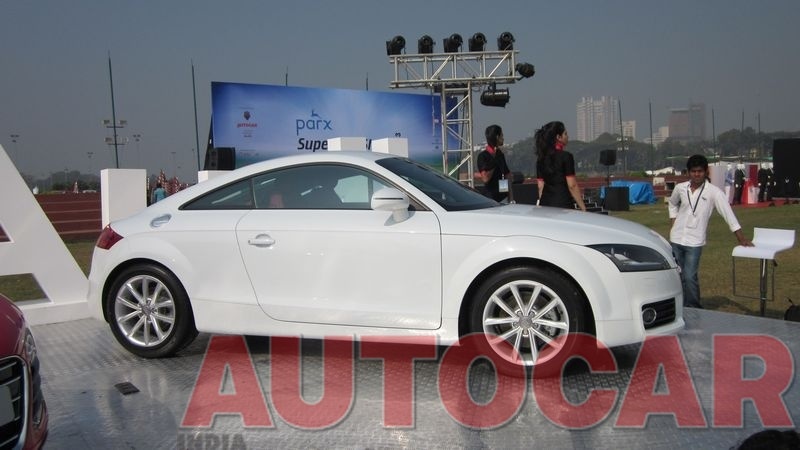 Who was that person standing through the sunroof of the Skoda Superb? 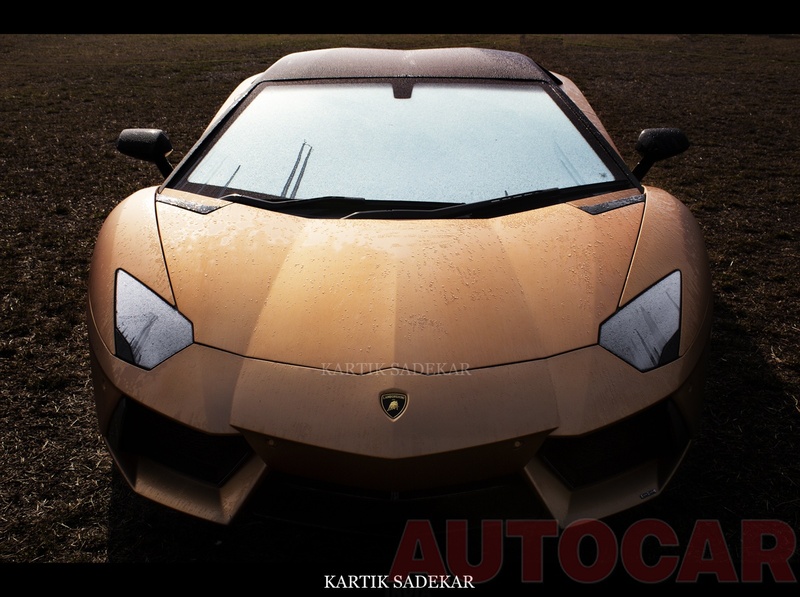 Here is my set of pictures. 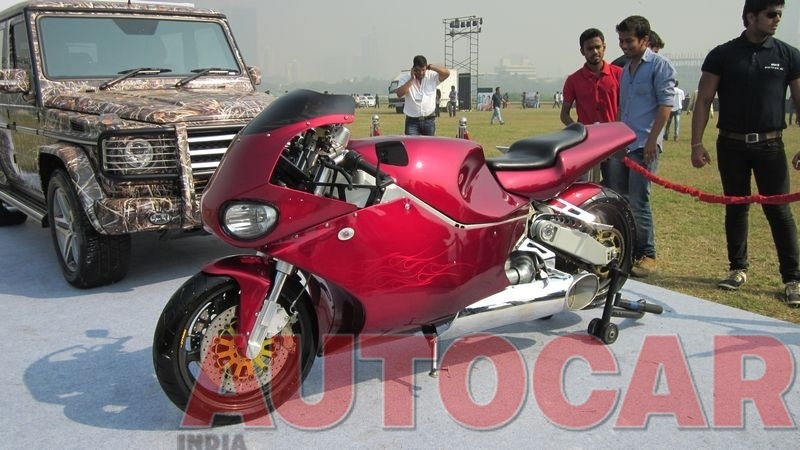 Request to have a look. @PrancingHorse, All the pics are very good! & those at the last by Kartik Sadekar are exeptionally well! There are tonns of crazy people in India! Once I was travelling by a VRL volvo on Mumbai-Pune Express way & a hummer overtaked us & Honked in very rude manner! 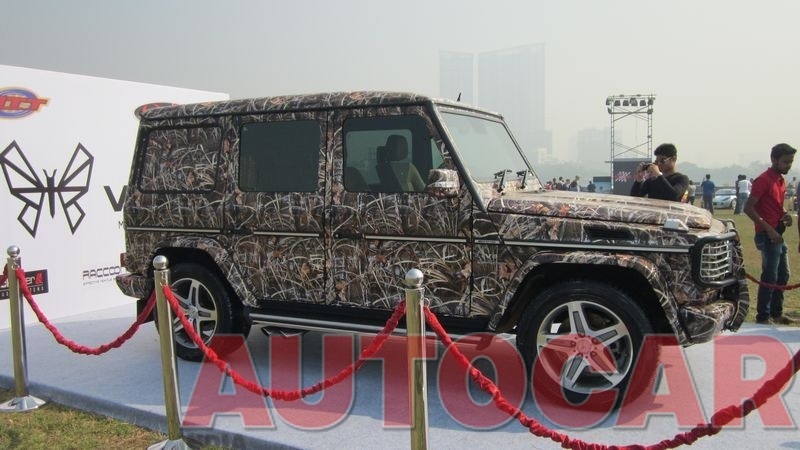 & after that, our Volvo's driver got crazy & was driving furiously for next 50 km, in order to hunt that hummer! Finally he did it near nerul & honked in even more rude manner! 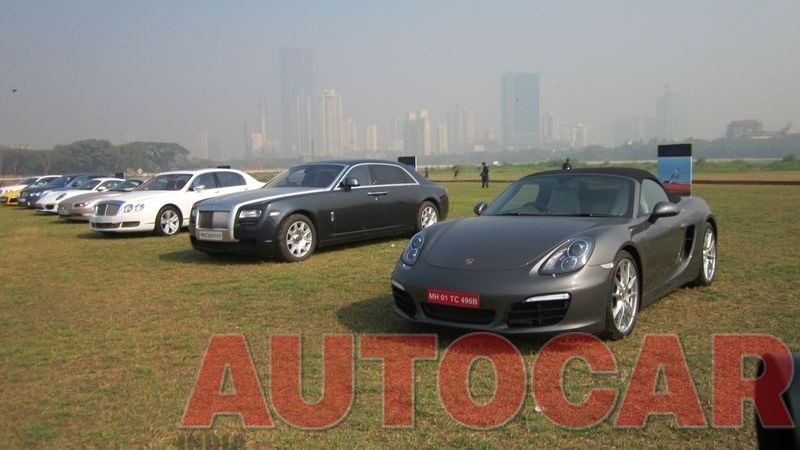 & similar experiences are observed everytime I overtake a mahindra, tata or even a innova! Those people can't just swallow the fact that I've a more faster car with bigger engine under the hood! 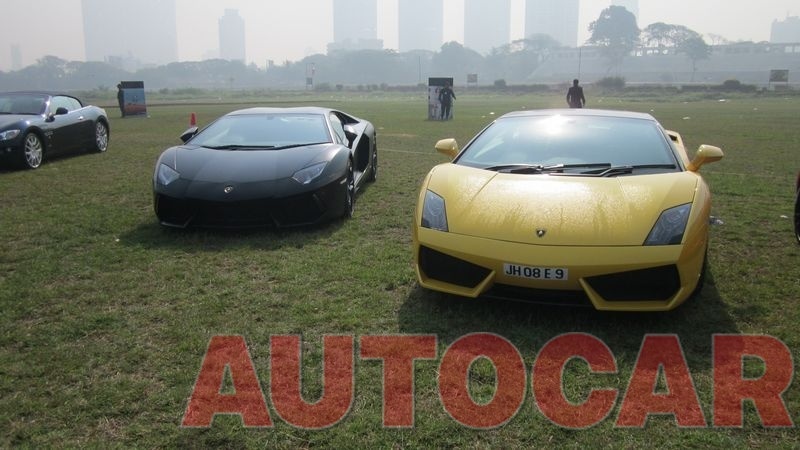 :DLOL! 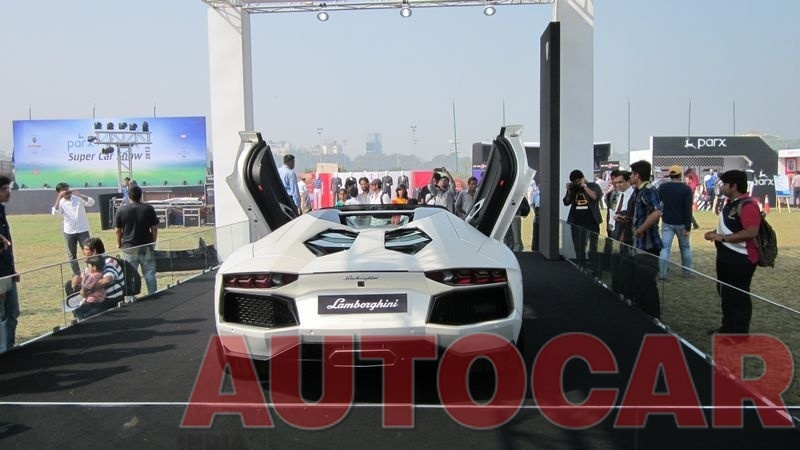 I too have seen many cartoons standing out through sunroof & shouting loudly, as this was there first journy in a car!
. I've got the one where the Audi came in much before the rest, then much later, and then the row of Lamborghinis, then the BMW, then the Ferrari 348 and the Jaguar- and two traffic hazards on four wheels.